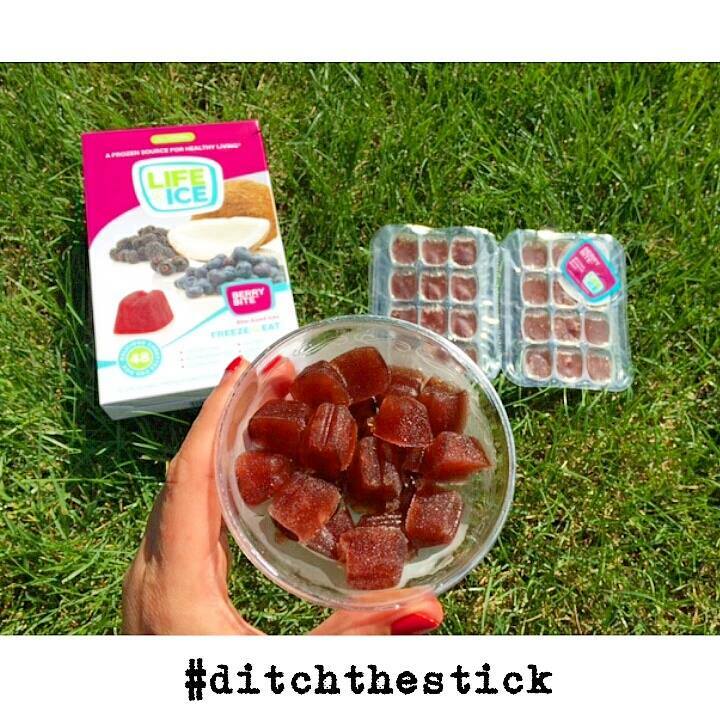 Get ready to "Ditch the Stick" with LifeIce this Summer. 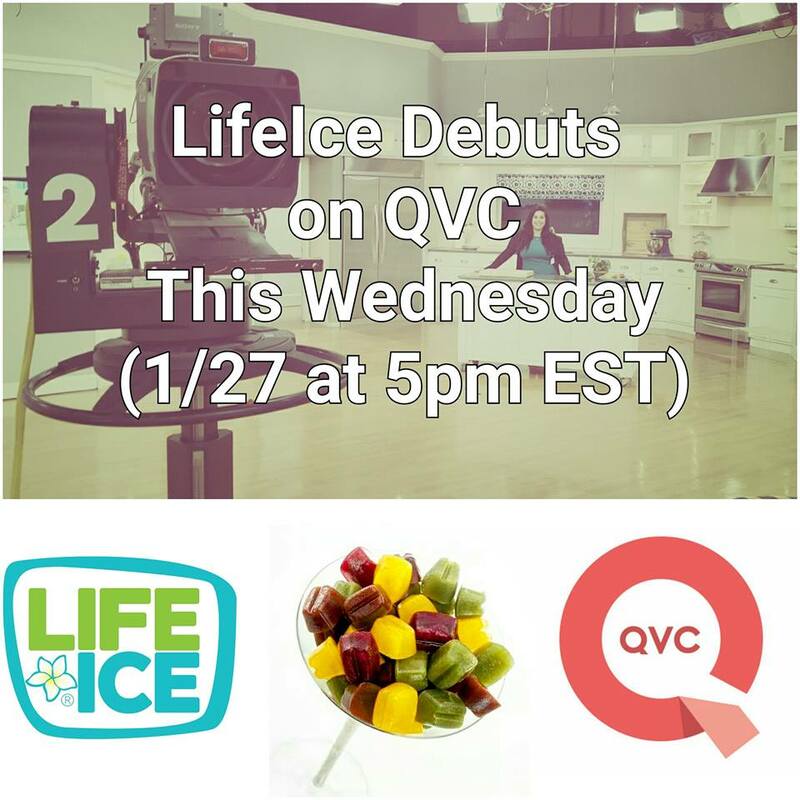 LifeIce and its Founder Paulette Fox are set to debut live on QVC on Wednesday, January 27, 2016 at 5 p.m. EST. 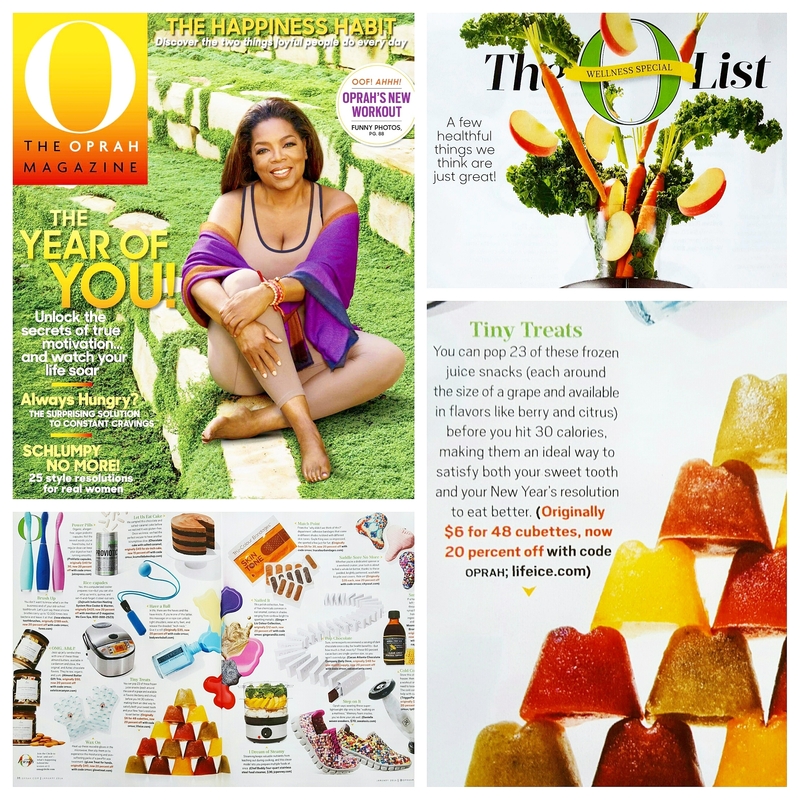 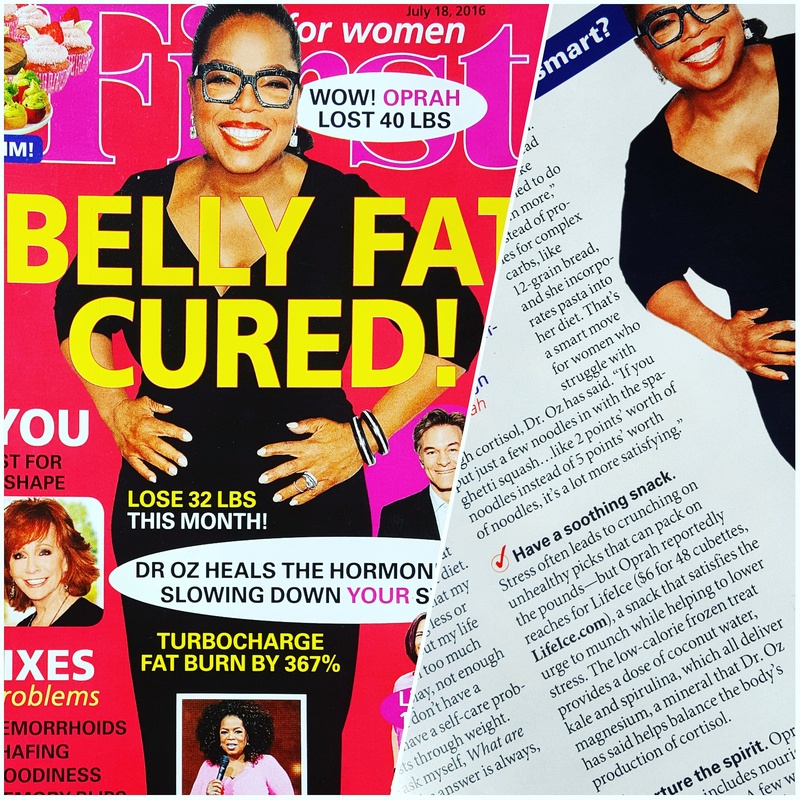 We are happy to announced LifeIce's feature on "The O List" of January's Wellness issue of O, The Oprah Magazine. 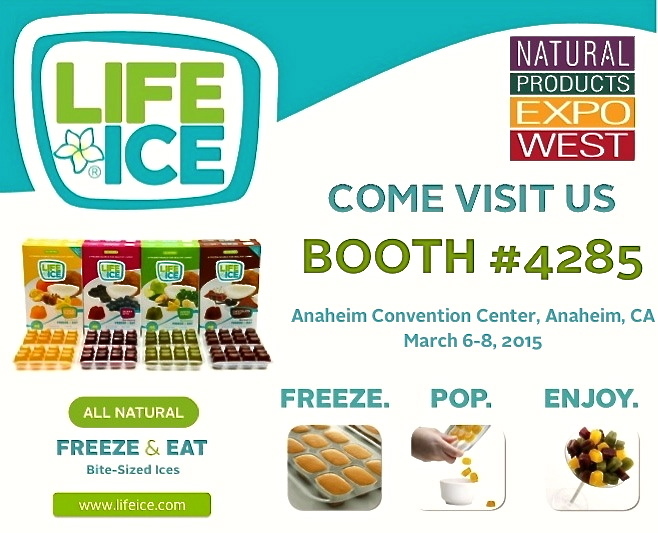 What separates LifeIce from all the other healthy frozen summertime treats out..
LifeIce is excited to return to Natural Products Expo West 2015 next month. 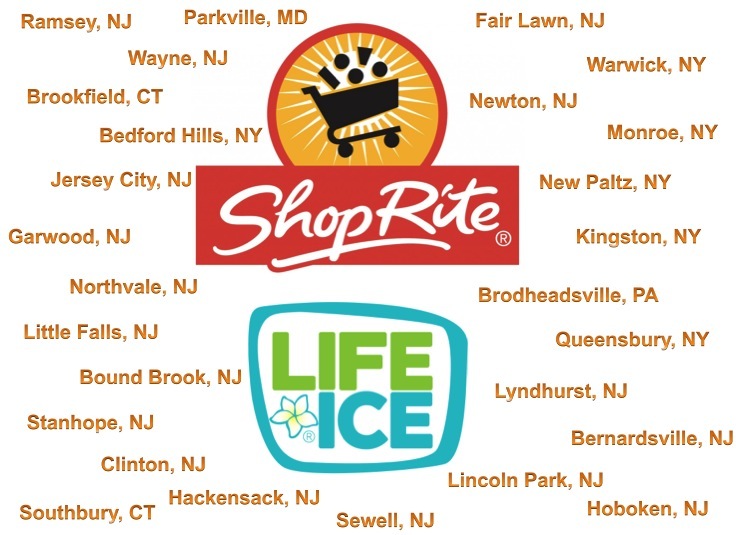 So excited to announce that LifeIce has offiically hit the shelves of select ShopRite and KINGS Supermarkets in the Tri-State Area. 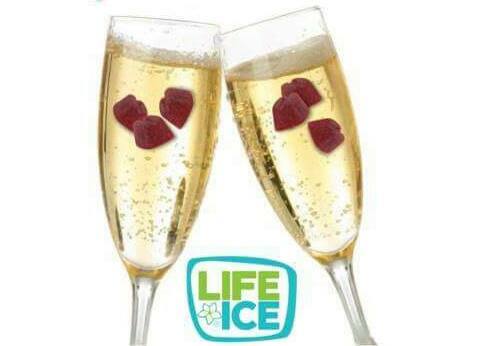 We toast all of you who have supported LifeIce in 2014, and look forward to an exciting 2015. 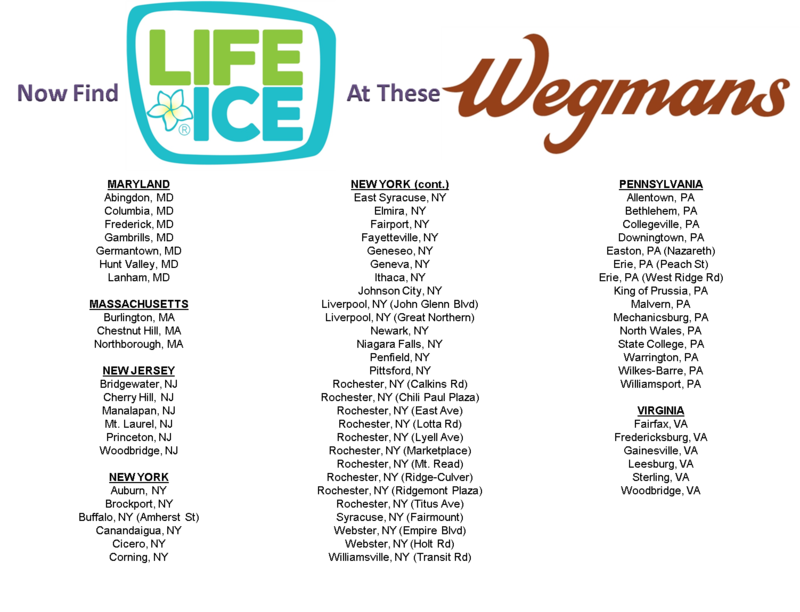 We love seeing a New Year's Eve.. 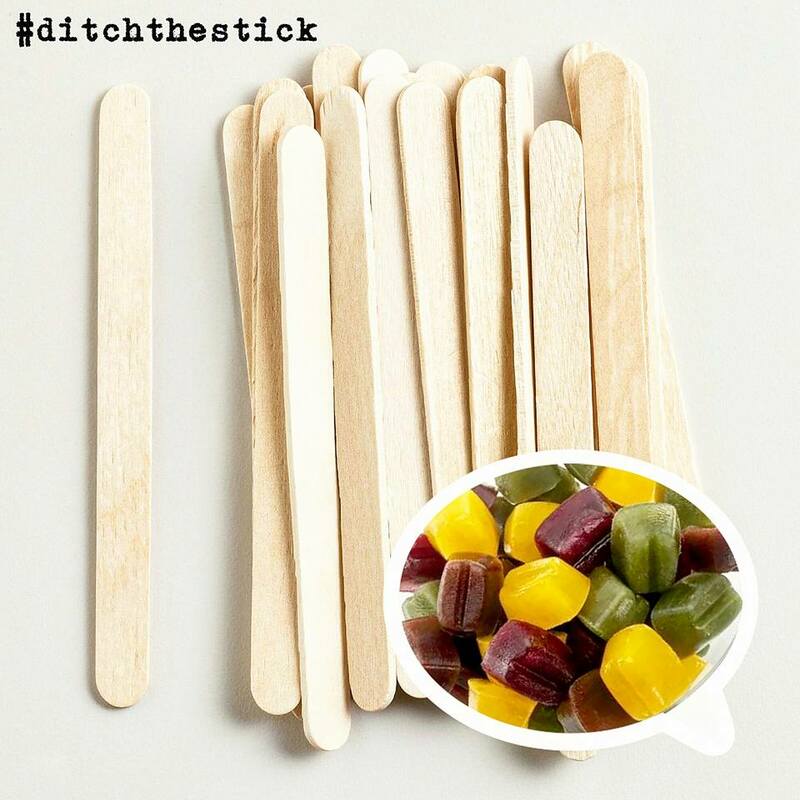 Either stock-up for yourself to fight off those sweet tooth indulgences..